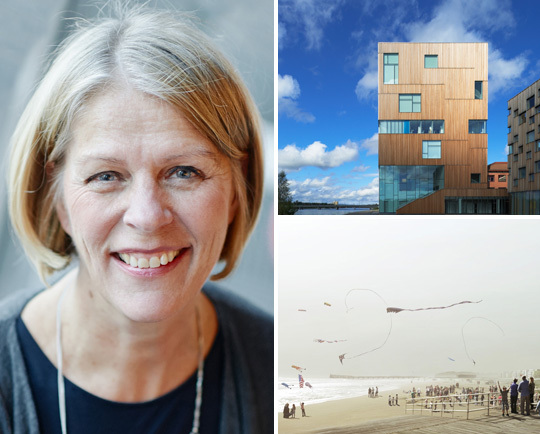 Monica von Schmalensee is the CEO of White Arkitekter, Scandinavia’s leading architectural firm with over 700 employees. The practice delivers cutting-edge expertise that combines academic and practice-based architectural research. White is responsible for visionary examples of sustainable architecture such as the relocation of the city of Kiruna in Sweden’s far north. Monica von Schmalensee is also the chairman of the Sweden Green Building Council and a frequent keynote speaker at internationally renowned conferences, such as Eco Build and MIPIM.